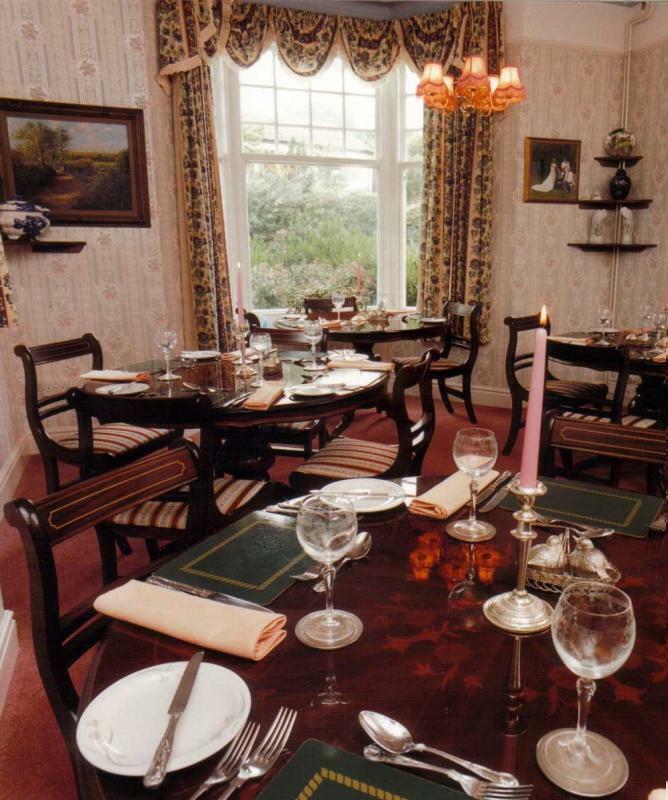 Reputedly 'the smallest town in Britain', Llanwrtyd Wells is also home to Roger and Emma Stevens' elegant - but intimate - restaurant-with-rooms, Lasswade House. It is a tall Edwardian residence near the railway station, in an area of outstanding beauty. Roger flies the flag for local and organic produce and is on first-name terms with most of his suppliers: Welsh Black beef is reared within walking distance of the house, lamb a couple of miles away and vegetables are grown on neighbouring smallholdings. The result is full-flavoured natural food without gimmicks. Dinner is served in the candlelit, Regency-style dining room, where the short daily menu might open with smoked salmon terrine and Evesham asparagus before baked monkfish with chilli jam and minted couscous or slow-roast shoulder of new season's lamb on a bed of orange-scented butter beans. Sautéed hedgerow fruits doused in Welsh birch wine or dark chocolate and honey tart with mulled orange compote are patriotic finales, and the cheeseboard is well worth exploring. A few organic wines pop up on the carefully chosen list.